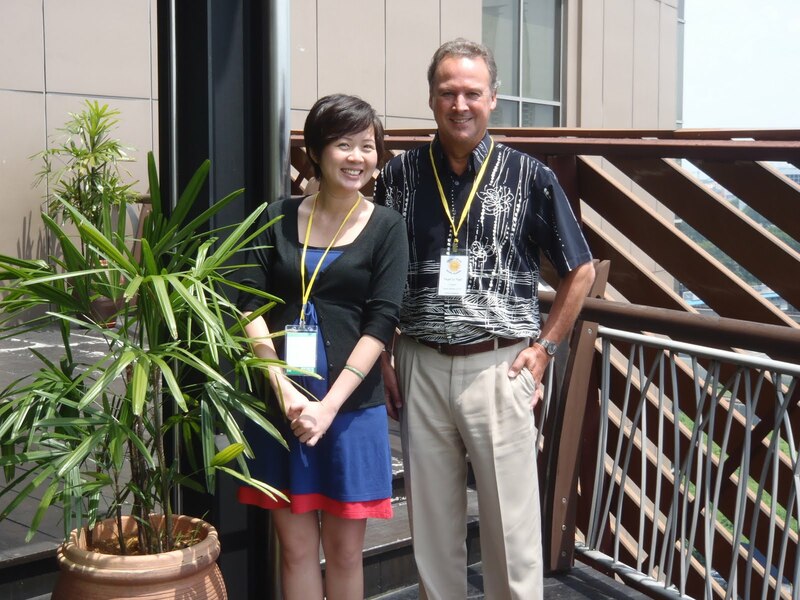 Helen O’Grady Drama Academy Singapore welcomes its new Executive Principal/Director, Jean Chan of Cerebral Pte Ltd who took over as the new franchisee of the well-established fourteen- year old company from outgoing Director, Ho Lye Sum on June 1st 2011. Jean had the privilege upon joining the Helen O’Grady Drama Academy to meet with other franchisees and franchisors in Australia, China, Hong Kong, Malaysia and India at the 2nd Asian Conference last week. We thank Lye Sum for his past five years of contribution in building the Drama Academy here in Singapore and look forward to work closely with Jean and the rest of the directors to take Singapore to a new global achievement. 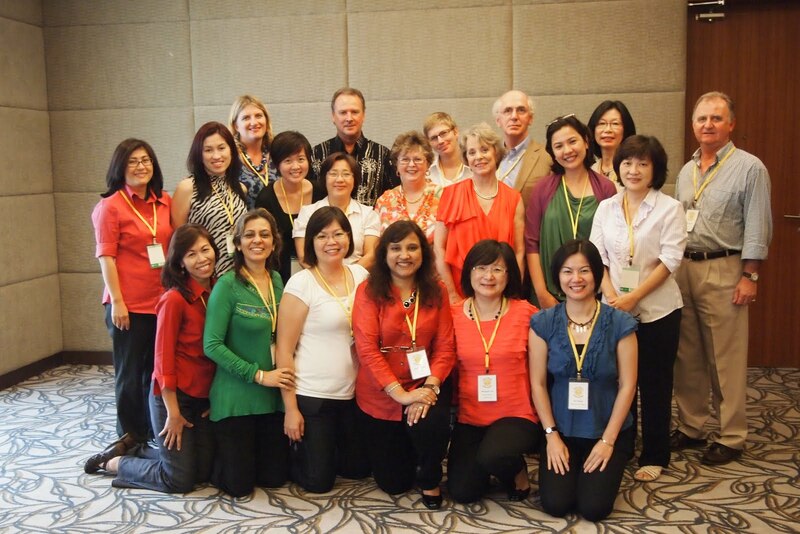 On June 9th- 10th, trainers, franchisees and franchisors from Australia, China, Hong Kong, India, Malaysia and Singapore gathered at The Garden Hotel for two wonderful days of camaraderie and professional development. It was an honor for us that Nigel Le Page, the Licensor was able to take time out from his busy schedule to spend 4 days in KL with us. 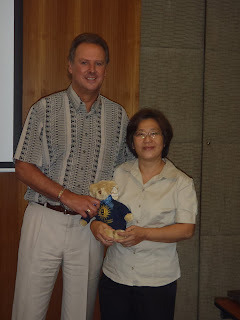 Ann Kwan, franchisor for South Asia was awarded the Grady Bear, a travelling mascot for Helen O Grady Drama Academy, who will make its trips around Asia and share stories about its adventures in future.